Welcome to the Seito Shito Ryu Phillips Dojo. We are proud to train in Seito (pure) Shito Ryu Karate Do as taught by the late Kenzo Mabuni Soke, the son of the founder Master Kenwa Mabuni. Our qualified instructors teach to International Standards, and our Dojos are Nationally and Internationally recognised. 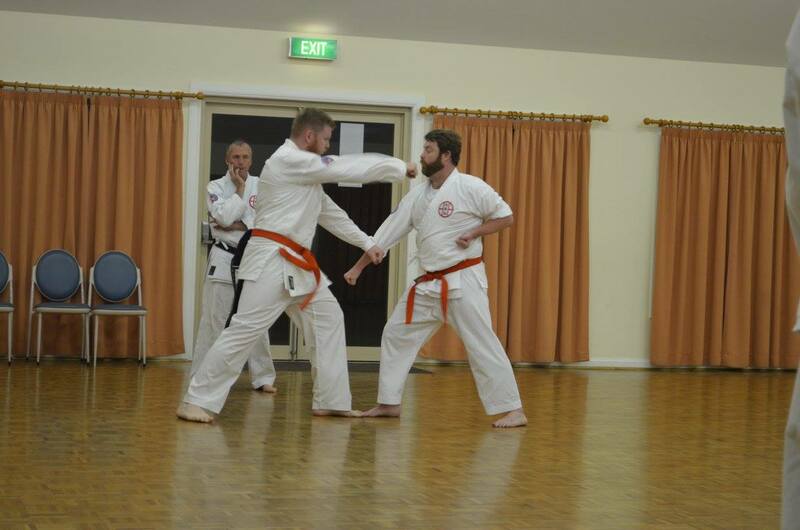 Pure Karate is currently taught to Children, Teenagers and Adults at the Bathurst & Lithgow Dojos. Our students have had remarkable success overseas. 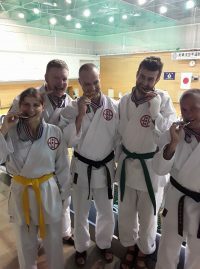 Seito Shito Ryu Phillips Dojo is a member of Shito Ryu Australia Karate Do Kai which is directly affiliated to the Shito Ryu International Karate Do Kai in Osaka, Japan. 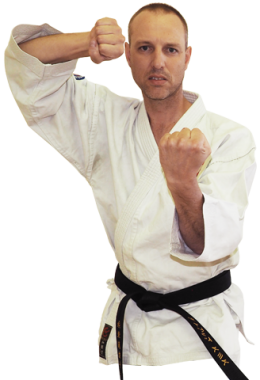 Colin is the owner and Head Instructor at Seito Shito Ryu Phillips Dojo. 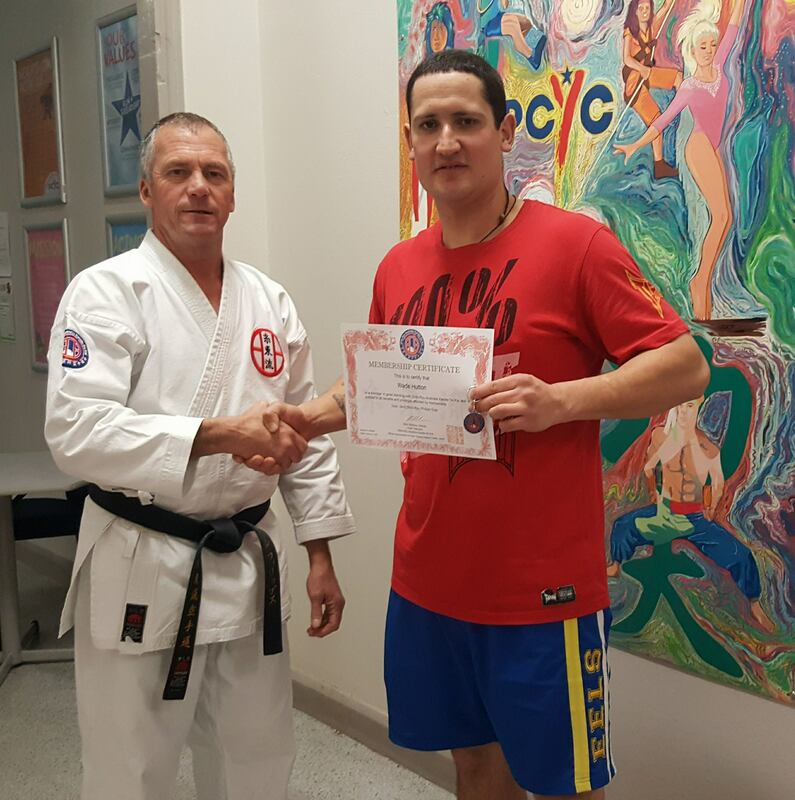 He first graded to Shodan or 1st Dan, in another traditional style of karate in 1986, giving him over 32 years of Black Belt experience in Traditional Karate. 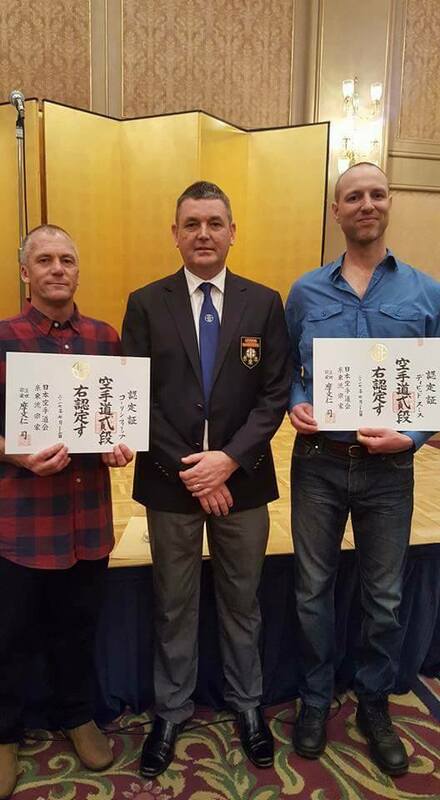 Colin has also trained, competed and graded in Japan. 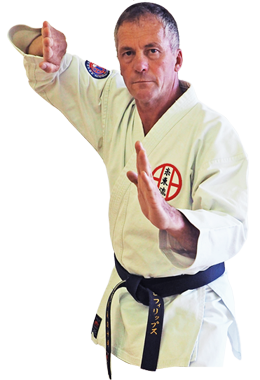 Colin is passionate about traditional ‘Pure’ karate and feels very privileged to be part of the International Karate Do Kai and in doing so help grow Shito Ryu Karate. David Trained in Tae Kwon Do for 7 years during his university years and trained in numerous dojos in many styles prior to settling in Bathurst and starting training with Colin Sensei in 2009. 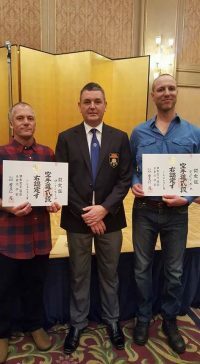 He obtained his Black Belt (Sho Dan) in Seito Shito Ryu in 2014 and his 2nd Dan (Nidan) in Japan, 2017. 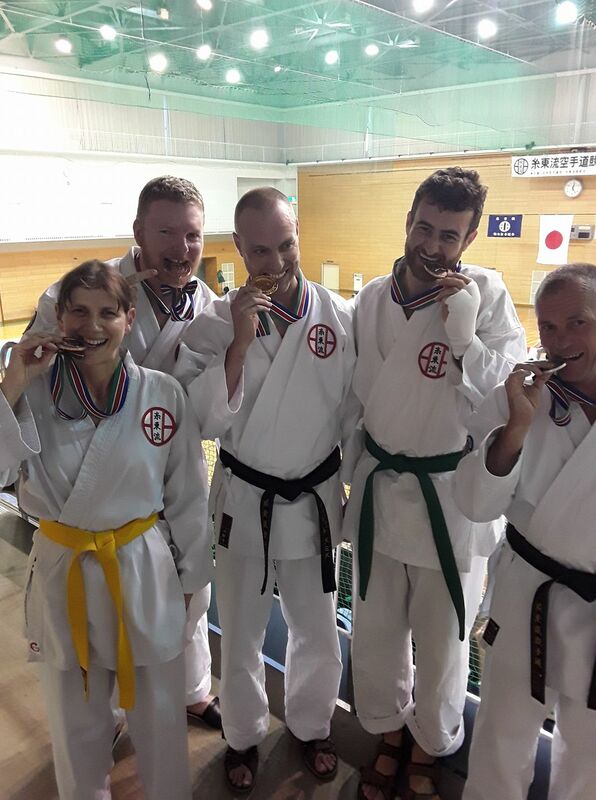 David is currently training for his 3rd dan (Sandan) and aims to achieve this in 2021. 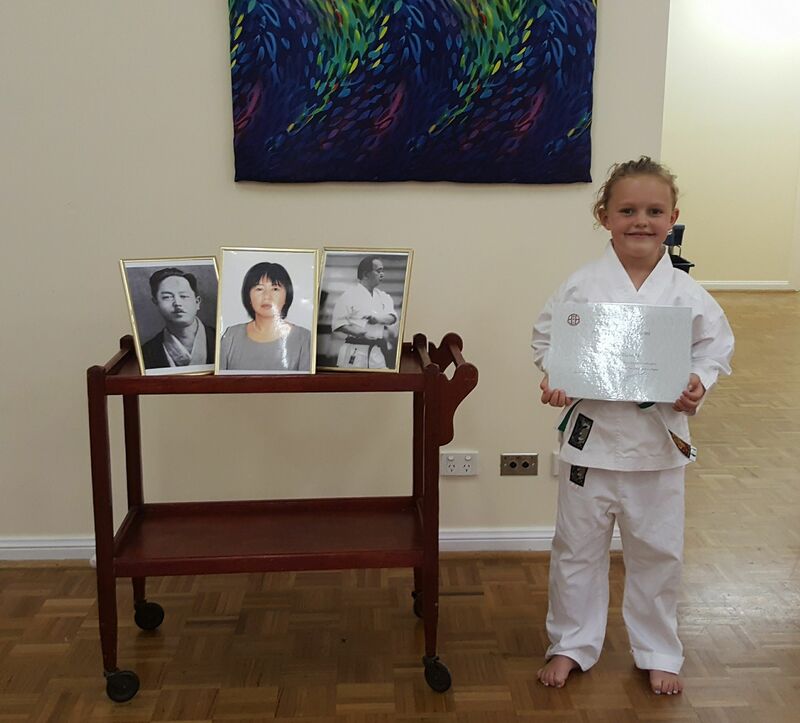 David says he feels privileged to be guided by Colin Phillips Sensei. Karate is a healthy, fun activity for the whole family. It promotes fitness, teaches defence, and builds life skills and positive moral values. 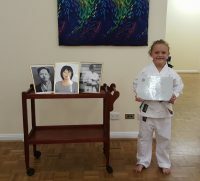 Pure Karate, learn Karate in a caring family environment. Contact us now if you would like to join a class. 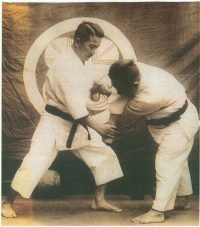 Seito (pure) Shito Ryu Karate has classes for Karate Roo’s (4-7 yrs), Karate Kids (8-12yrs ) and Adults. 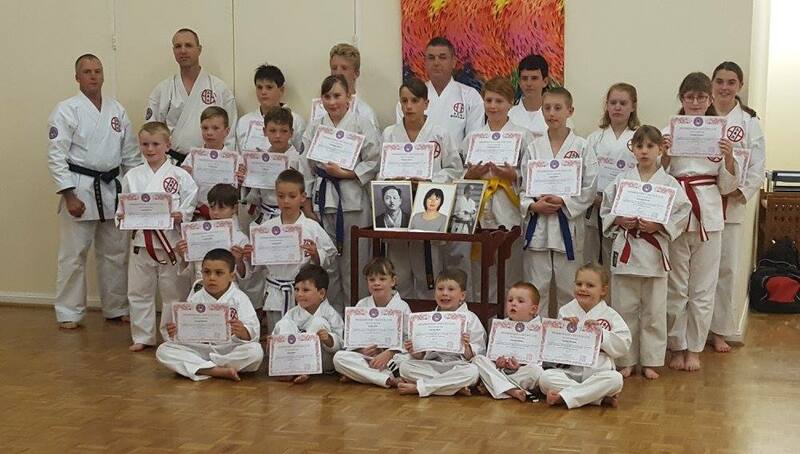 Our training Dojos are in Bathurst and Lithgow.